This was Choksi’s first interview since the multi-crore Punjab National Bank fraud case came to light. In his first interview ever since the Rs 13,000 crore Punjab National Bank fraud case came to light, absconding fugitive Mehul Choksi claimed that the all accusations against him are false and called the attachment of properties by the Enforcement Directorate (ED) “illegal”. Choksi, the uncle of PNB fraud main accused Nirav Modi, is currently living in Antigua having fled to the Caribbean island nation on a passport he obtained via the country’s Citizenship by Investment programme in November 2017. On a question of the suspension of his Indian passport, Choksi claimed that after India revoked his passport altogether, he was immobilised on 16 February. “The passport authorities revoked my passport altogether, in view of which I was immobilised on 16 February. I was approached by passport office which said that my passport had been suspended due to reasons of security threat to India,” he said. “On 20 February I sent an email to the regional passport office at Mumbai requesting them to revoke the suspension of my passport. However I did not receive any reply from the office. 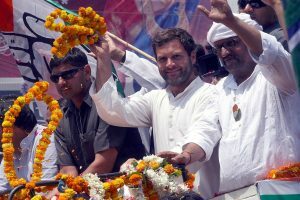 Further, the office did not give an explanation on why my passport was suspended and how I was a security threat to India,” he claimed. A designated PMLA authority said on 3 September that 41 properties worth about Rs 1,210 crore belonging to Choksi that were attached by the ED are money laundering assets and ordered that their attachment should continue. Choksi was granted Antiguan citizenship “after extensive vetting” in November 2017. Antiguan authorities said that Choksi “swore the Oath of Allegiance in Antigua on 15 January 2018” and obtained residency through the Citizenship by Investment programme through which anyone can ‘purchase’ the country’s citizenship. The Citizenship by Investment Unit (CIU) also told Antigua Observer that a “robust due diligence international investigation” was conducted before granting Choksi citizenship and that “the 2017 investigation revealed no derogatory information”. In a statement issued in July following the revelation of his citizenship status, Choksi said that his purpose was to “expand my business interest in the Caribbean” and “to obtain visa free travel access to 130 or so countries” through the Antigua and Barbuda passport. In August India said that there are provisions under the Extradition Act, 1993, of Antigua and Barbuda which provided the legal basis for extraditing fugitive Indian diamond merchant Mehul Choksi. “As per the provisions of the Extradition Act, 1993 of Antigua and Barbuda, a fugitive may be extradited to a designated Commonwealth country with which there are general or special arrangement or a bilateral treaty. 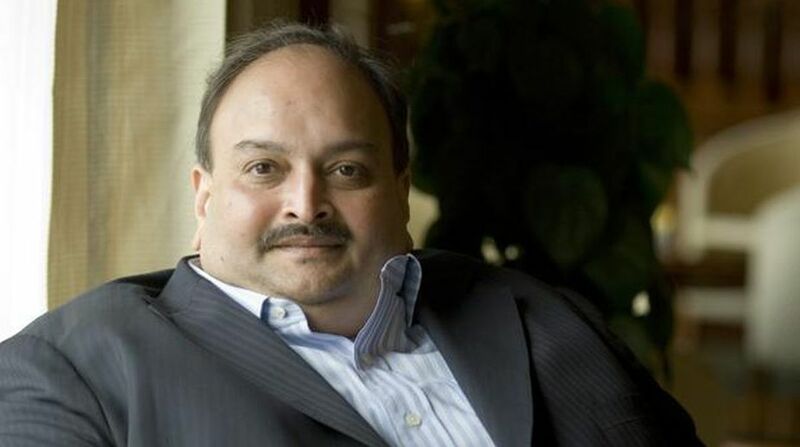 The government of Antigua and Barbuda notified India as a designated Commonwealth country in 2001,” official sources said, refuting reports that Choksi could not be extradited now that he had been granted citizenship of that country. On 11 July, the ED asked a special court in Mumbai to declare diamond merchants Choksi and Nirav Modi as “fugitives” under the Fugitive Economic Offenders Ordinance 2018 because they fled from India a month before they were named in the fraudulent case on 31 January. The ED has been probing two cases of money laundering against Choksi, Nirav Modi and others under Prevention of Money Laundering Act on the basis of FIR registered by the CBI, the prime investigating agency of the case. In these cases, the ED had on 24 May and 26 May filed prosecution complaints or charge sheets against Choksi and Nirav Modi. The court has taken cognisance of the charge sheets and issued non-bailable warrant against both the absconders. On the request of ED and the CBI, the Interpol has also issued Red Corner Notice against Nirav Modi.